Scientists in Australia and New Zealand warn that the vaccine for the deadly outbreak of Ebola won’t come soon enough to stop the current spreading of the virus. Sierra Leone has announced a state of emergency to deal with the threat. 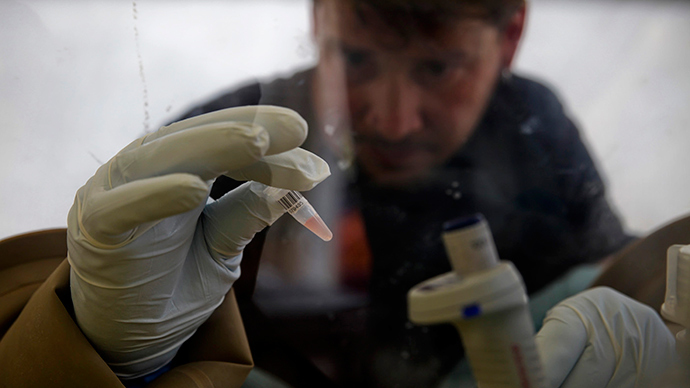 A total of 729 people have died since the beginning of the year, and 1,200 all in all were infected in the country, the World Health Organization says. The president of Sierra Leone, Ernest Bai Koroma, said in a televised address to the nation that the virus is a high-hazard issue for the country. "Extraordinary challenges require extraordinary measures. The Ebola virus disease poses an extraordinary challenge to our nation," Koroma said. "Consequently... I hereby proclaim a state of public emergency to enable us to take a more robust approach to deal with the Ebola outbreak." Security forces and the army will ensure quarantine in all areas where the disease has occurred, and will provide support to health officers and NGOs following attacks on health workers by local communities, the president said. 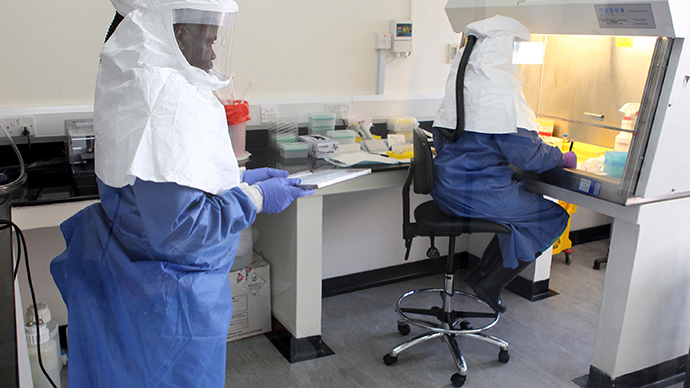 House-to-house searches are set to be carried out to trace people with Ebola, while homes with the victims will be quarantined, he said. Meanwhile, 340 US Peace Corps volunteers are set to leave Liberia, Sierra Leone and Guinea after two of them were in contact with a person who later died of the virus. It comes amid concerns of the global spread of the virus were voiced following a US man who was working in West Africa started to have symptoms of the contagious disease already on his way to Nigeria, where he died Friday. 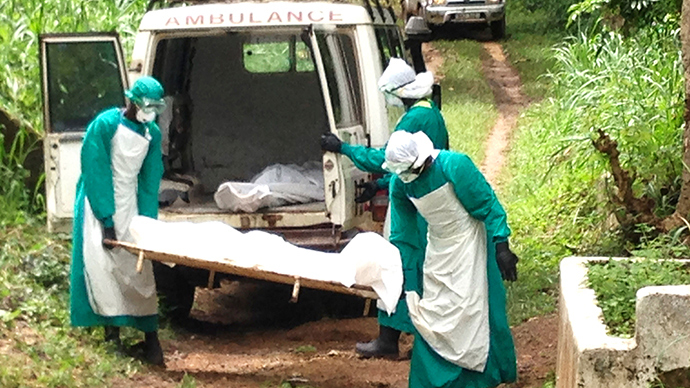 Fears now are that others on the flight have contracted the deadly Ebola virus. Nigerian health officials have since screened 59 people who were in contact with the American man of Liberian descent, Patrick Sawyer. 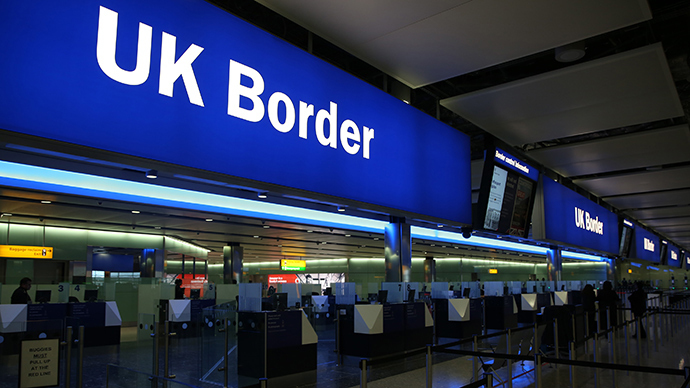 However, the airline refused to release the names of people on the flight, so the exact number or citizenship of passengers isn’t known, The Daily Mail reported. And there is no treatment in sight, as Glenn Marsh from CSIRO's Australian Animal Health Laboratory told ABC. "It's unlikely that any vaccine that's developed now would come quickly enough for this current outbreak," Marsh said. Australian researchers use ferrets to have an idea about the cause of the latest strain Zaire Ebola making people sick, with a 90 percent fatality rate. The World Health Organization is planning to launch a $100 million response to combat the outbreak. According to the UN, WHO Director-General Margaret Chan will meet in Conakry, Guinea, on Friday with the presidents of affected West African nations to discuss the plan. 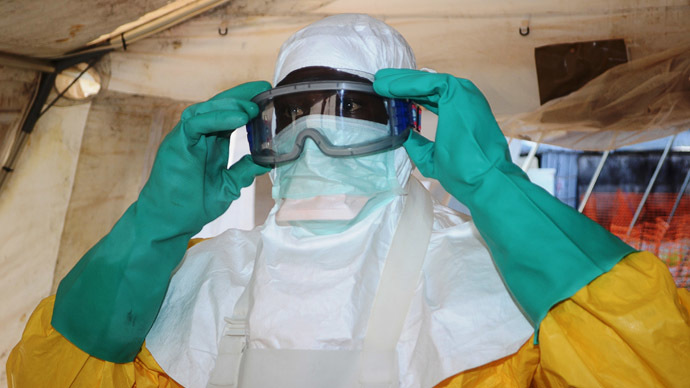 The US Centers for Disease Control and Prevention issued a travel advisory against non-essential travel to Guinea, Liberia and Sierra Leone on Thursday. Thomas Frieden, director of the agency, said it will also send an additional 50 health experts to assist with efforts to control the outbreak. At the beginning, there are flu-like symptoms like fever, headache, muscle aches and sore throat. Then, external and internal bleeding starts. Customs and border security in Australia have been told to look out for sickened Ebola sufferers in the country’s airports, the Sydney Morning Herald reported. New Zealand virologist Sue Huang said there was “a theoretical risk” of the disease spreading to the country, and there was nowhere safe enough in New Zealand to the test the bodily samples and isolate the deadly virus. The country’s director of public health, Darren Hunt, said that it was very unlikely that the disease has spread to New Zealand. In the UK, the government’s chief scientific adviser, Mark Walport, told The Daily Telegraph that such diseases are a "potential major threat to Britain." Over 700 people have died in Guinea, Liberia and Sierra Leone in the current Ebola outbreak, which originated in Guinea in February.